Fortitude & Fancy: A story of Henry VIII’s two most important queens and the social, religious and political consequences of their struggles for ascendancy with us to our own time. Catherine of Aragon, Spanish princess and mother of the later ‘bloody’ Mary, and her success and later bitter struggle to avoid divorce. 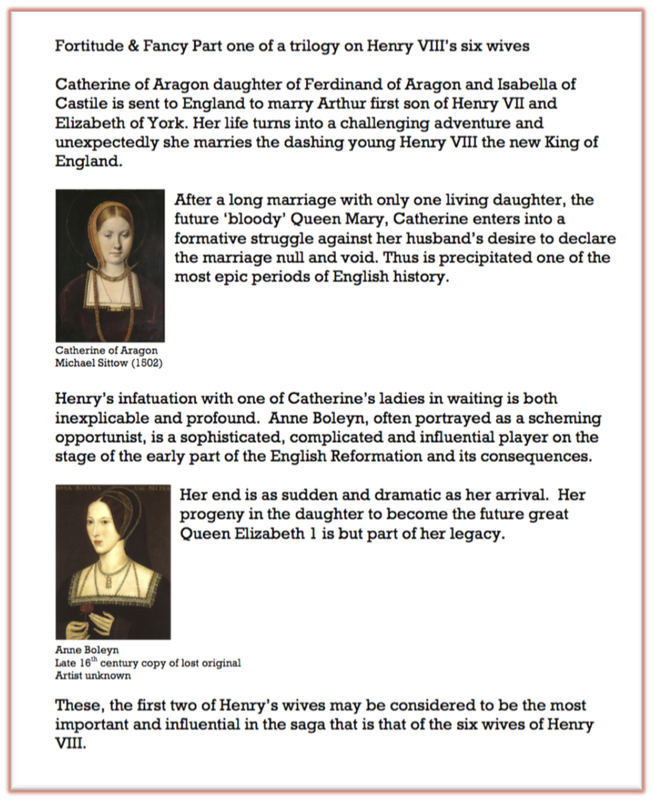 Anne Boleyn, former lady in waiting to Catherine and second queen to Henry. Mother of the future Elizabeth 1 and influential reformer in her own right. Nicholas is a graduate of Selwyn College, Cambridge, Nicholas trained for the Anglican ministry at Ripon Hall, Oxford. Inspired by a period working on the staff of Coventry Cathedral he has gained a wide experience of international matters. 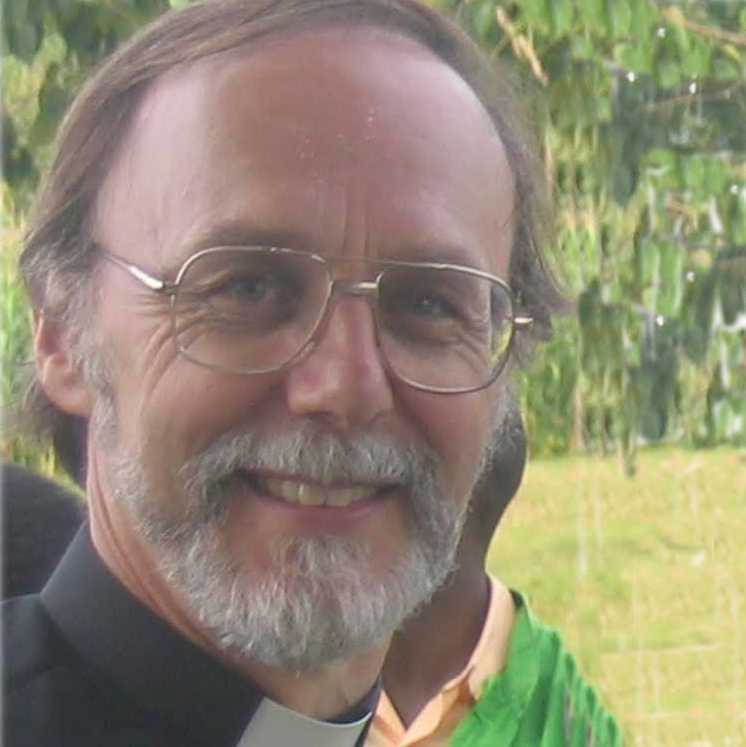 He was formerly Bishop-elect for the Diocese of Lake Malawi in Central Africa (2005-2009) and undertook his doctorate on Lay Anglican Ecclesiology with the University of Wales, Lampeter. Nicholas has a particular interest in the period of the English Reformation and the associated cultural, architectural and social changes it has produced. He lectures regularly and currently works as a parish priest in West London.